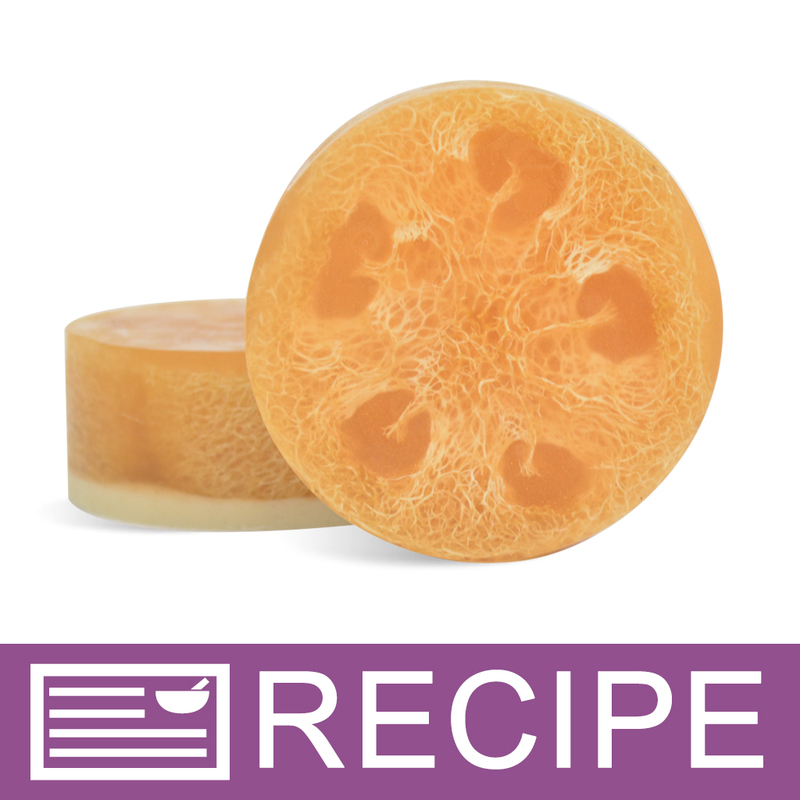 Enjoy a foot massage with this natural luffa exfoliating orange soap. 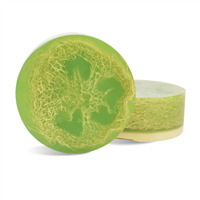 This soap will revitalize you! 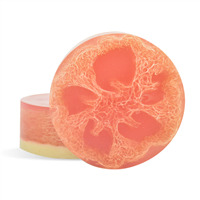 The bright orange and zesty mandarin fragrance provides a sweet uplifting experience while the oatmeal soap and luffa add a course exfoliating property. 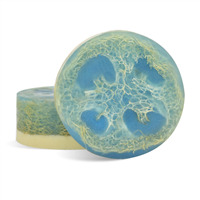 Runners and others with rough feet will love it! 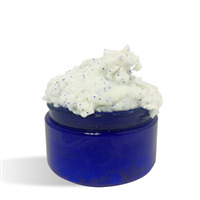 "Do you have a shrink wrap that fits the pamper me pedicure soap or how should it be packaged?"